Lisboa, Portugal. Lisboa is the capital of Portugal. I think it's a really pretty city.. HD Wallpaper and background images in the Europe club tagged: europe world part european holidays tourism travel portugal lisboa. 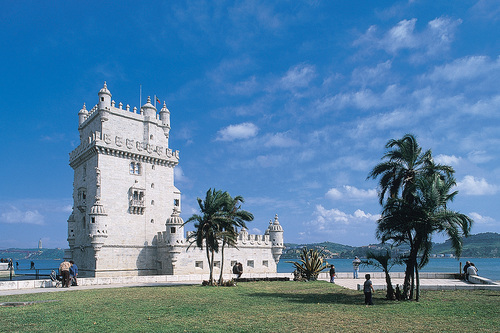 Lisboa is the capital of Portugal. I think it's a really pretty city.